We convert your internal data into asset with business analytics. Whether you want to predict multiple scenarios, have access to every information at your fingertips, or counter ambiguity with contingencies – our business analytics tools will help you get there. We specialize in gathering industry specific facts, recognizing critical success parameters and seeking out opportunities for you to carve your own niche and excel performance. We aim to present you with sufficient information and expertise to help you make well-informed decisions. We help you analyze past business trends and adjust accordingly, prepare contingencies at both strategic business unit and product levels, conduct stress testing to mobilize resources to absorb unwanted shocks and project financials to foresee future potential. 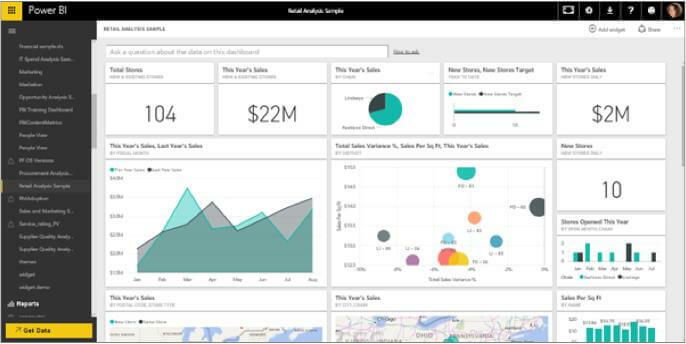 We further develop tailored product – and customer-wise revenue reports, enable you to take daily decisions based on ratio charts and at-a-glance summaries, help generate periodical financial statements and contrast with various performance metrics and create continual business insights from your daily data to optimize decision making.